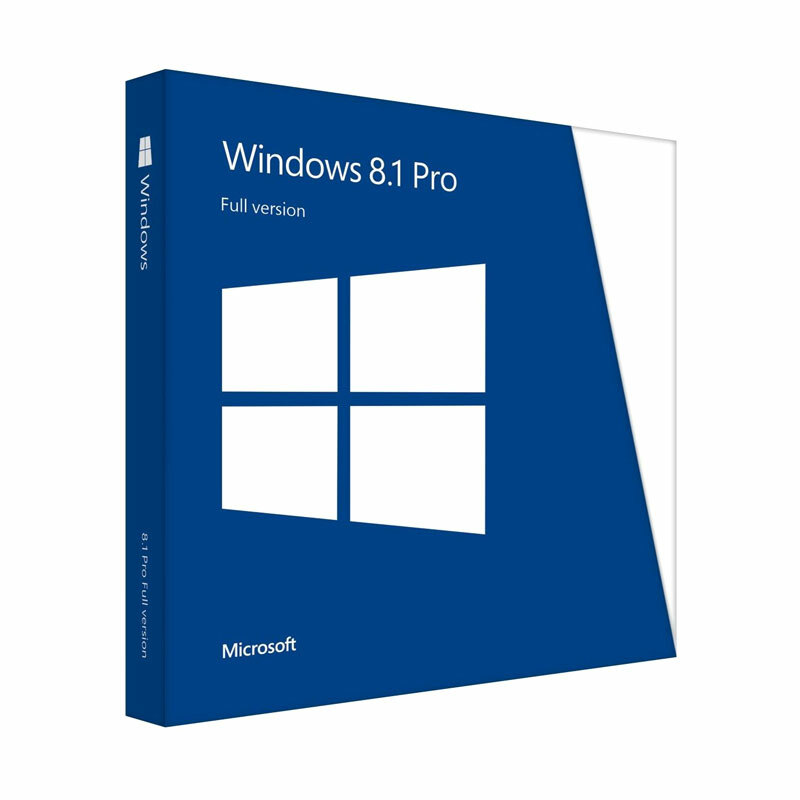 Install Microsoft Windows 8.1 Single License at a great price! Windows 8.1 is the advanced version of Windows 8, an operating system developed and distributed by Microsoft. It presents the latest manageability, mobility, security, user experience, and networking capabilities on your PC. This operating system offers new and up to date Bring Your Own Device (BYOD) set-up. This is a procedure which allows employees to bring their own devices to their workplace as well as use those devices to access privileged company information and application. 1. Head over to our products section. 2. Point your browser to the Microsoft Windows button and click on Windows 8, followed by Windows 8.1. 3. Click the Add to Cart button. 4. Select View Cart and Checkout if you want to proceed with your order. If you want to buy other products, click Continue Shopping. 5. After clicking View Cart and Checkout, the products on your shopping cart will appear. If the information is right, click the proceed to checkout button. 6. Fill the CHECKOUT field which includes BILLING ADDRESS and the PAYMENT METHOD. You can pay through: American Express, MasterCard, and Visa. We're working on integrating PayPal as well. 7. Review your order by looking at the Order Review below the payment method. 8. After filling up the requirements, click the Click Order Now button to complete your purchase. 9. After buying the product, you will receive your unique license key through the email used to order. The downlink will appear after several minutes. 10. Click the link to download of your newly-purchased product and follow the installation instructions. You also receive an additional AUD$5 off by using the code Download5! Yes, this applies on top of existing discounts. Click here to buy Windows 8.1. now!